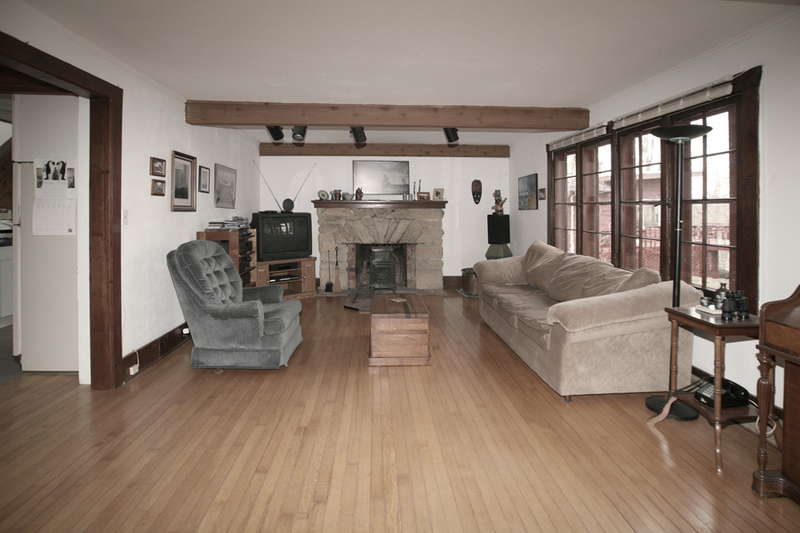 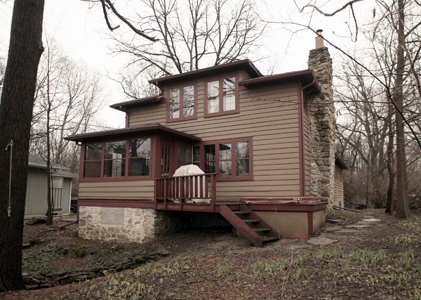 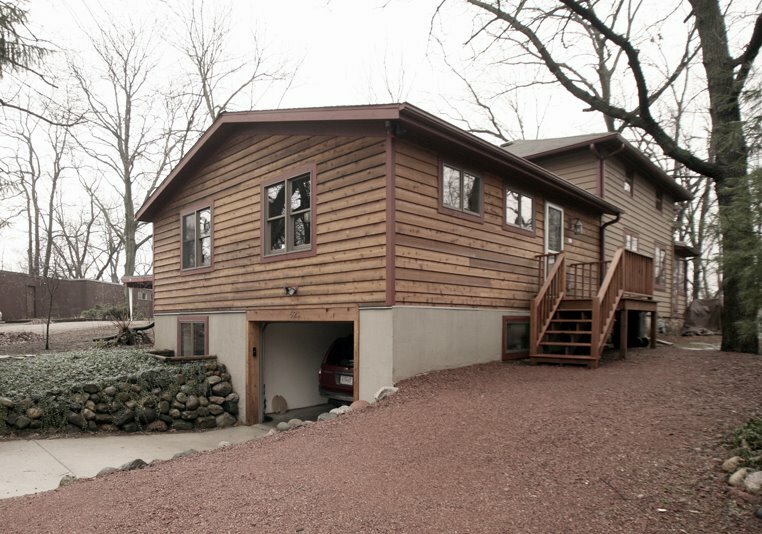 We collaborated for over 9 months with the homeowners to completely redesign their historic 1900 home. 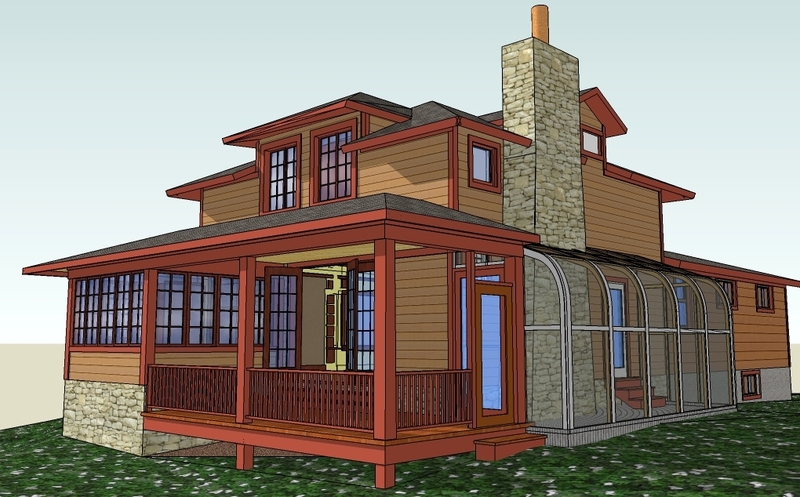 The older part of the house will be gutted and rebuilt, preserving the best historic elements. 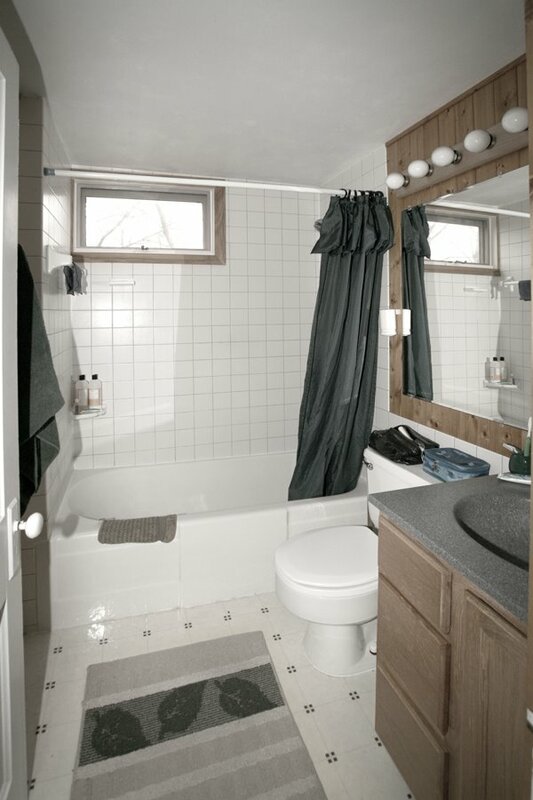 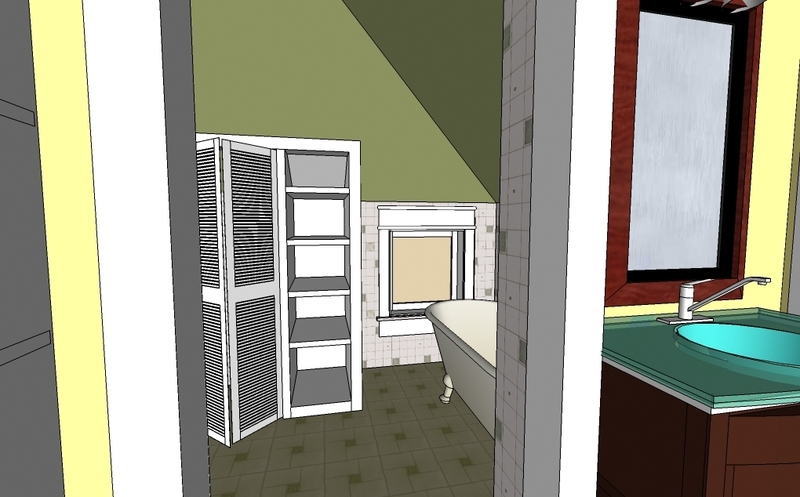 The entire 2nd floor will become a master suite with private bath retreat. 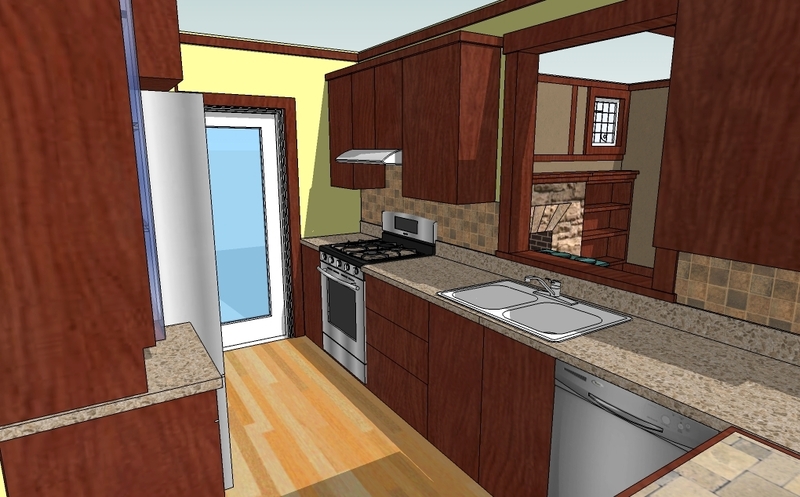 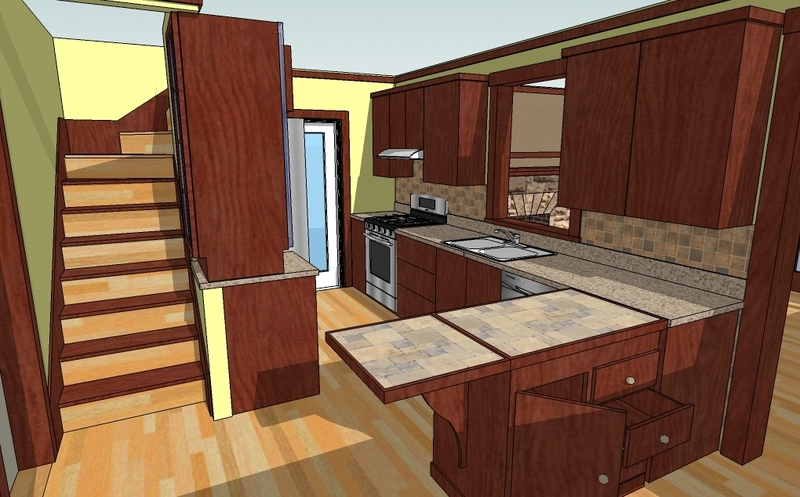 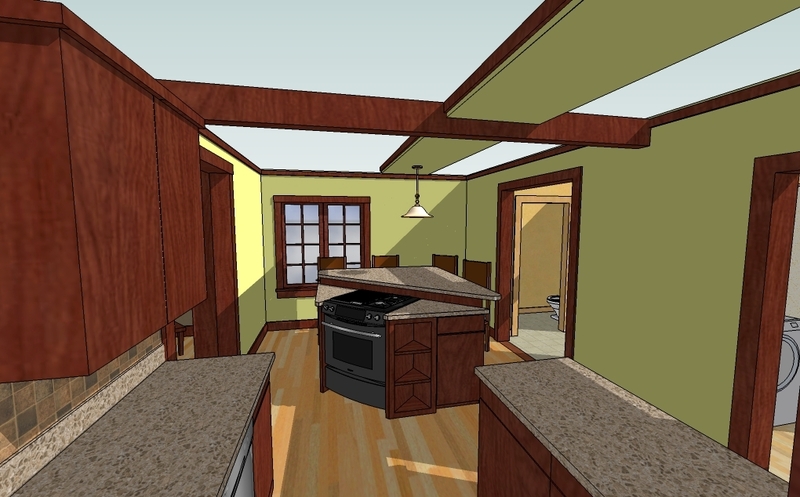 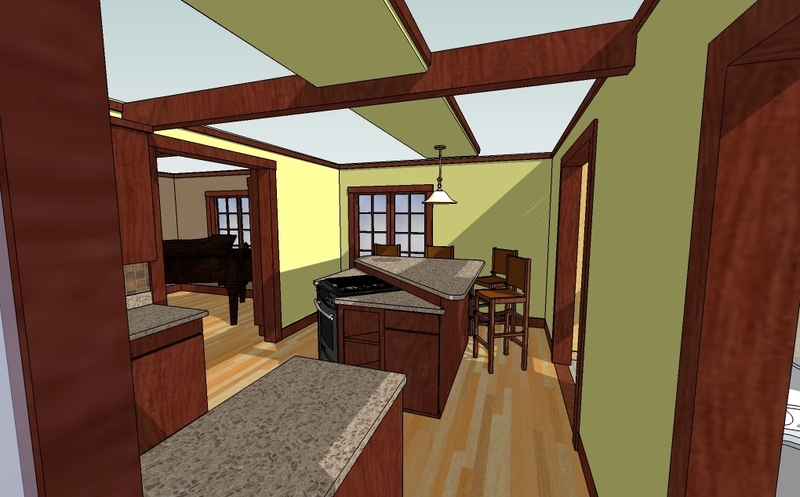 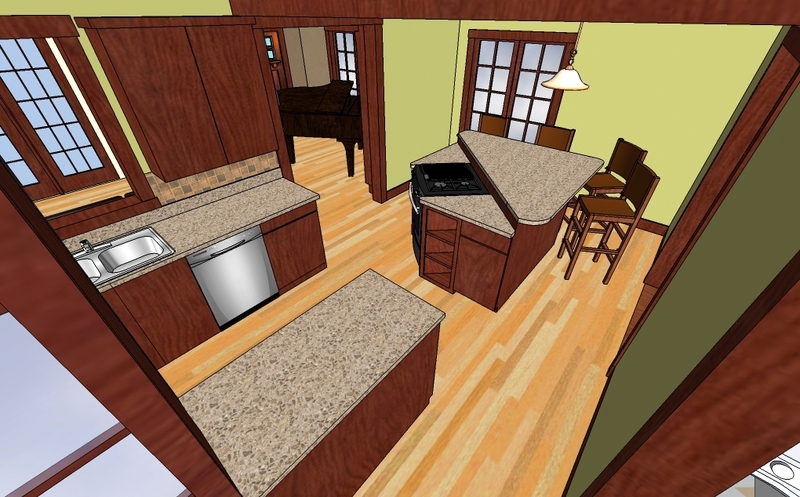 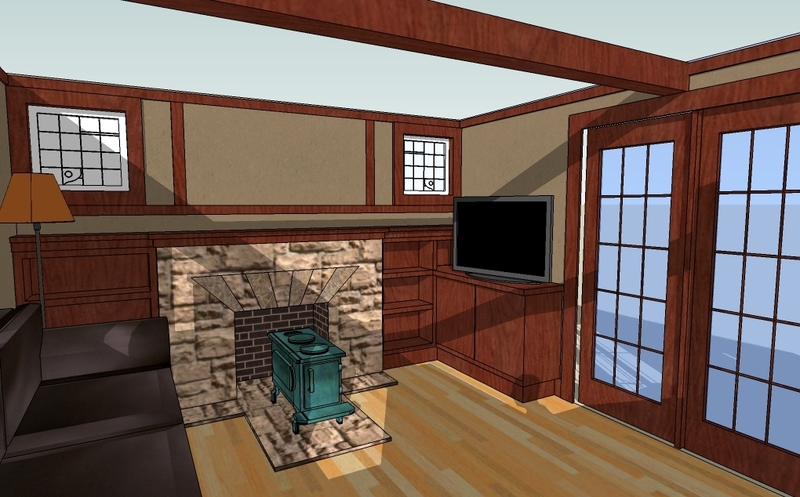 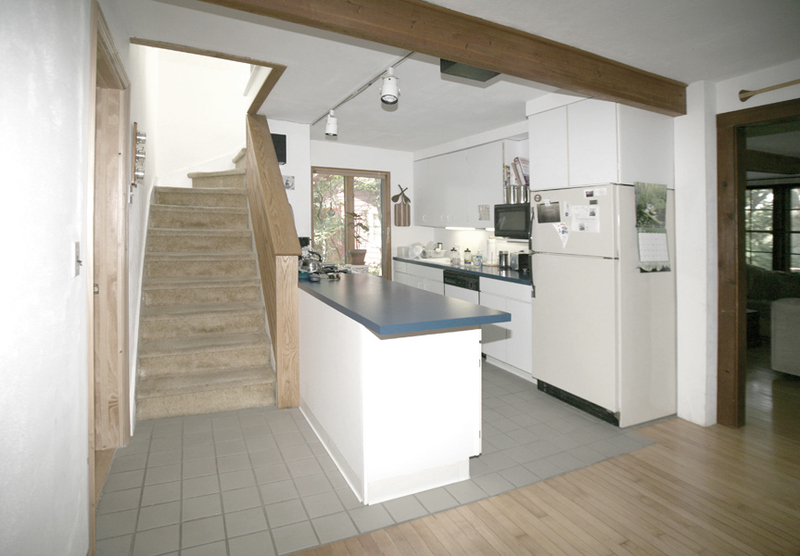 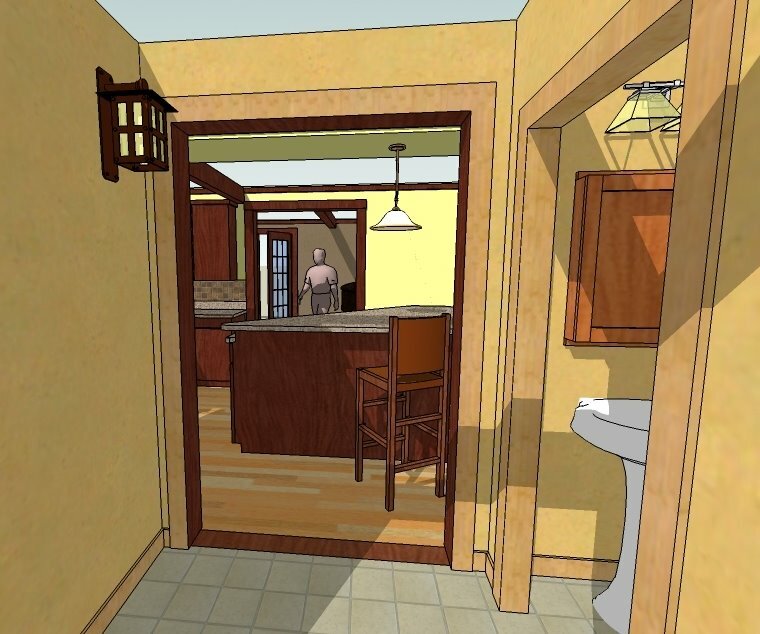 A new kitchen, built-in cabinetry and custom millwork will accent the original fireplace and floors. 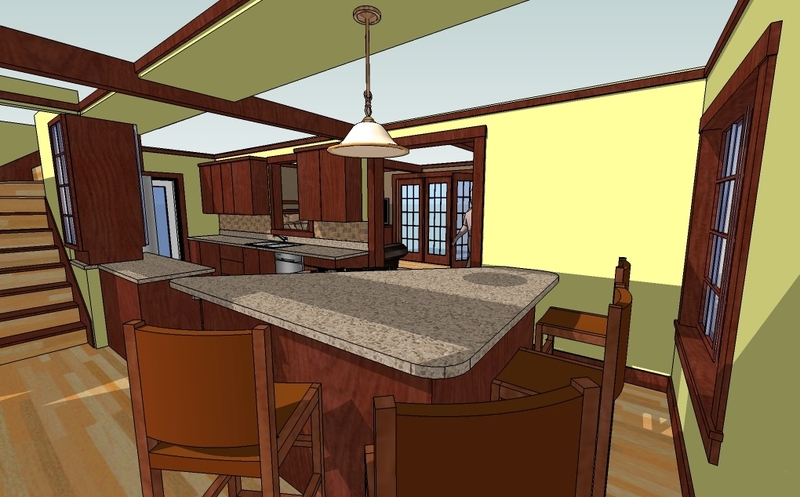 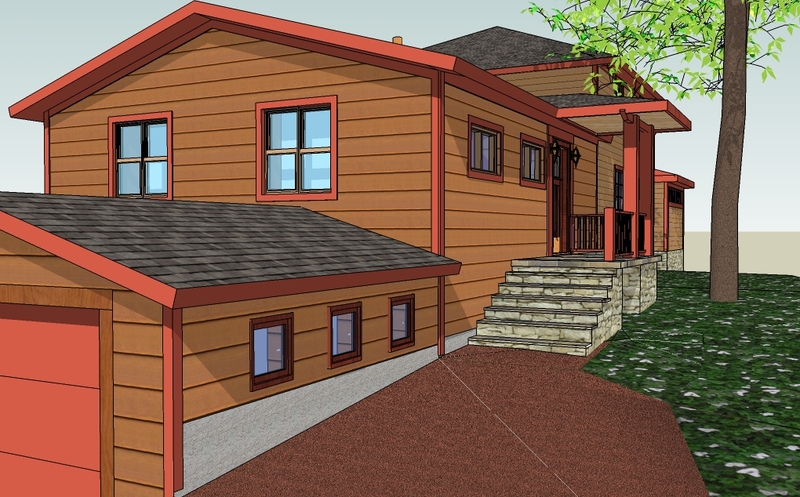 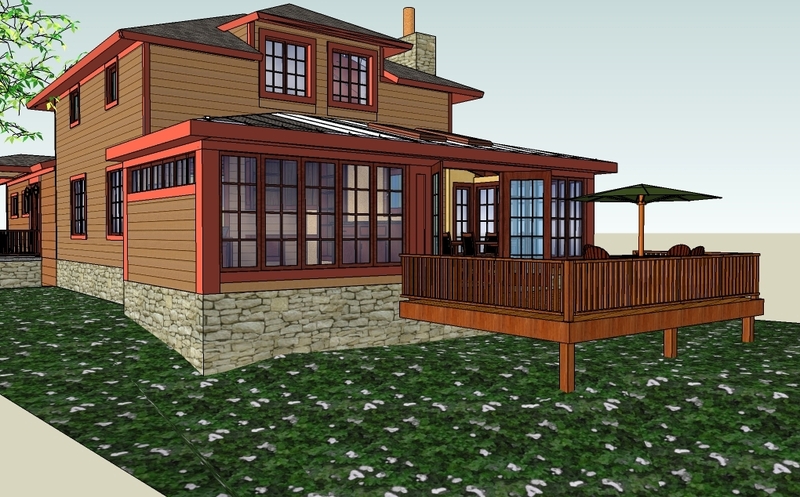 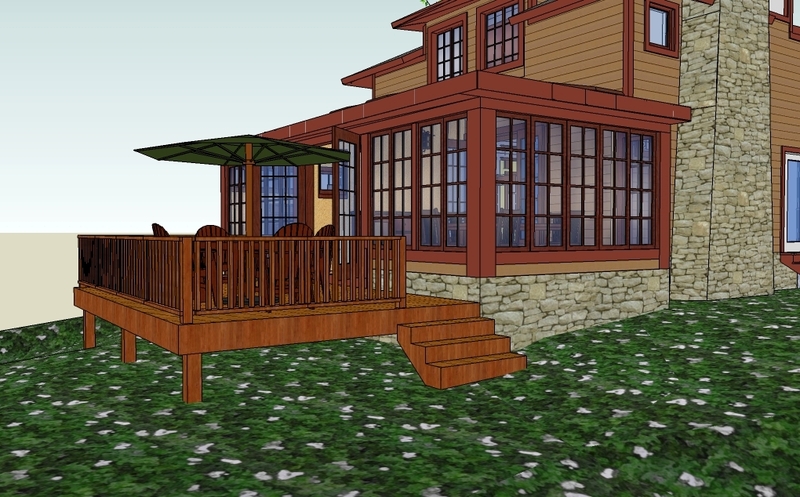 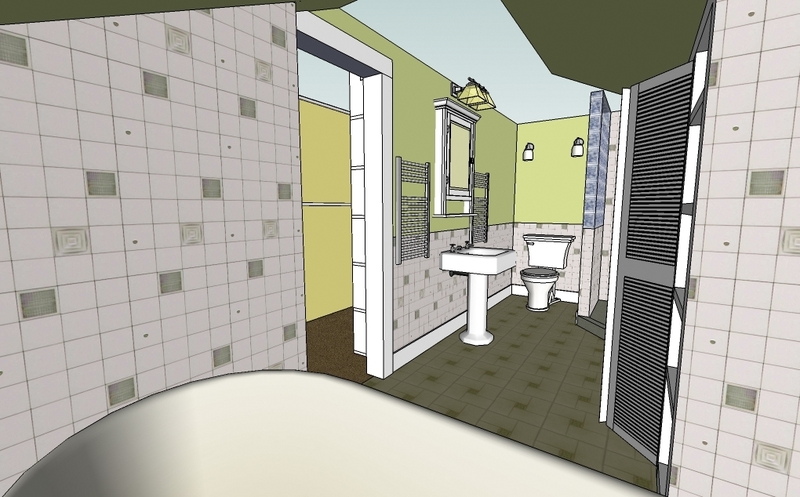 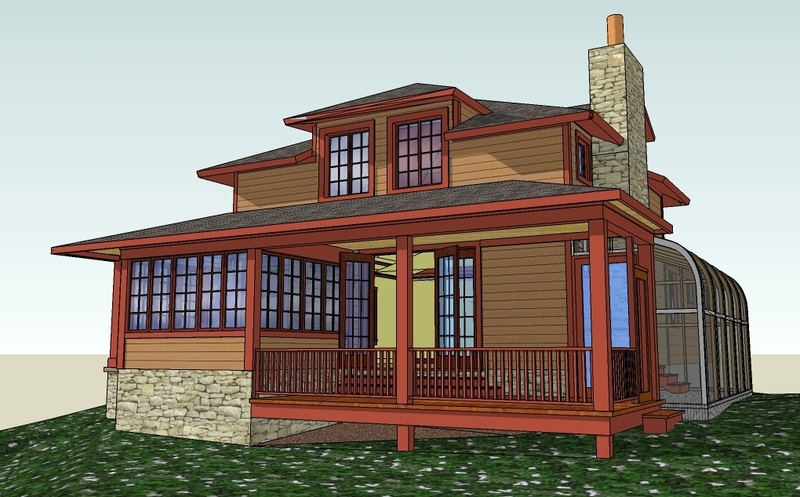 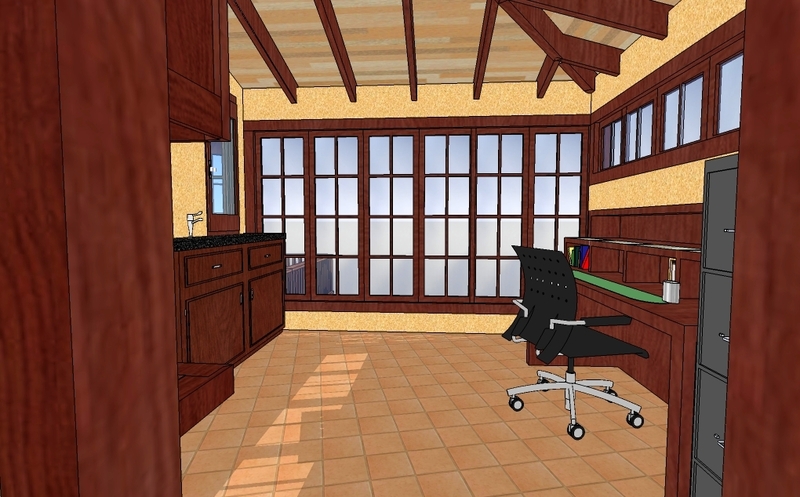 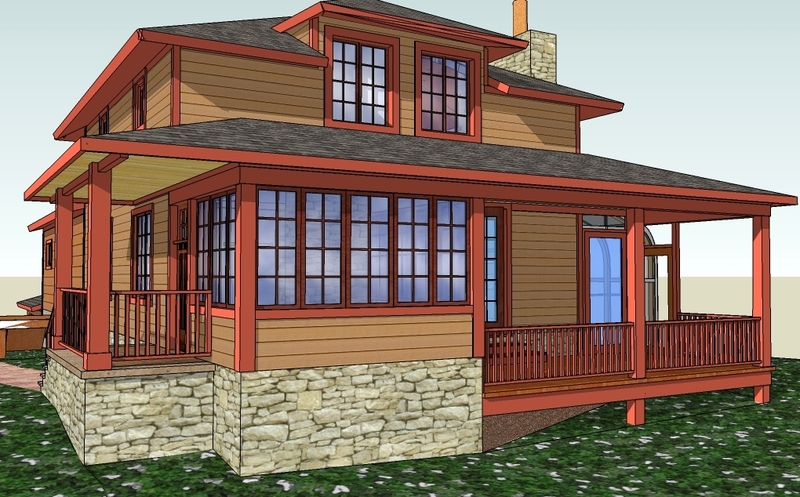 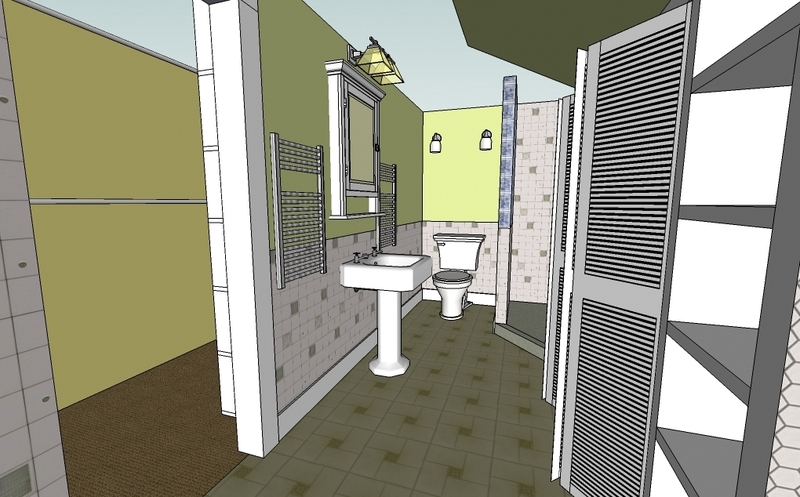 Digital design software allows for multiple revisions and easy visualization of the designs.